Asheville, NC—Organic Growers School (OGS) is pleased to announce the re-launch of Apprentice Link, the online matching service and directory to connect regional farms and aspiring farm apprentices, and the launch of the the newly created OGS Farm Network database. Both on-line resources are free, available to the public, and listed on the OGS website at organicgrowersschool.org. 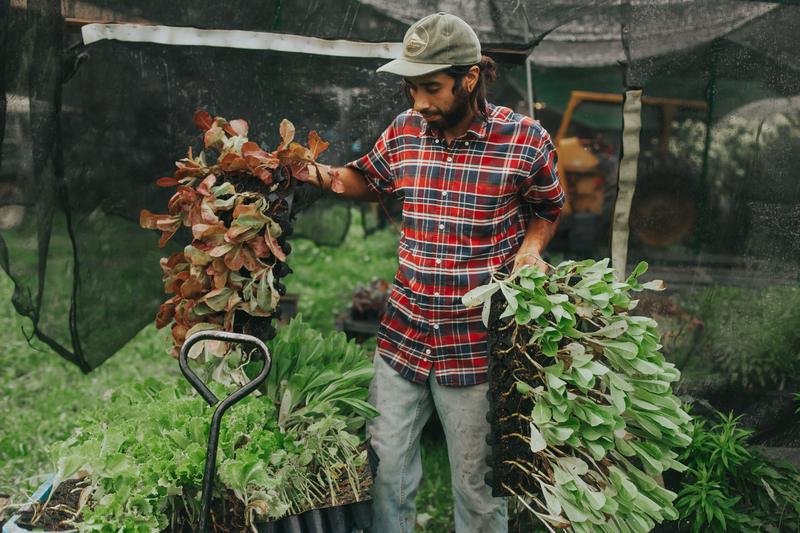 The revamped Apprentice Link is back, with easy-to-use search functions and featuring organic and sustainable farms in Western NC. The OGS Farm Network is also an online searchable database, geared towards consumers, that provides a list of farms providing organic and sustainably grown foods in WNC. Providing resources to support farmers training the next generation of organic growers. Helping citizens in WNC find foods that are grown using organic & sustainable methods. Taking a stand for organic farmers and the value they bring to WNC. By connecting aspiring farmers with apprenticeship opportunities, OGS is facilitating the placement of highly qualified, reliable, & dedicated people to work on organic farms which both increases the efficiency of those farms and teaches the art and science of organic & sustainable farming for the next generation. Apprenticeships are a valuable step in the farmer training trajectory. Apprentice Link helps ensure that the next generation will enter their career in farming with a grounded understanding of what it takes to operate a successful organic farm. 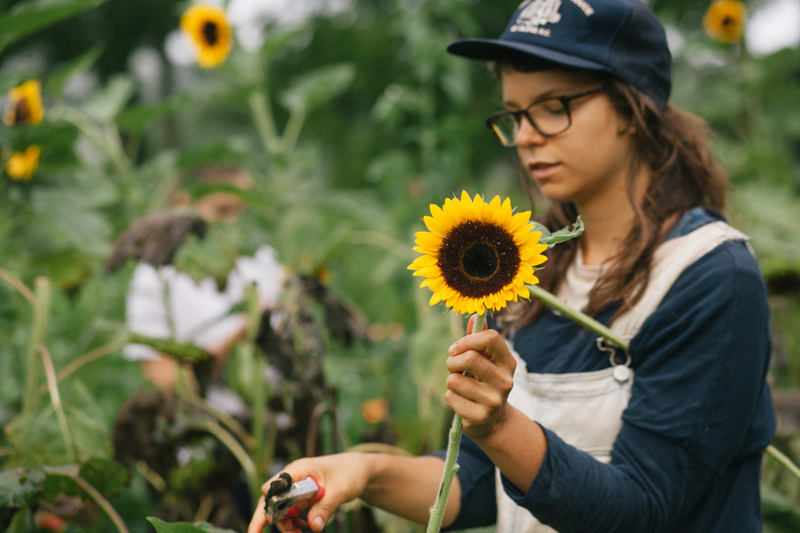 Apprentices on organic farms tend to remain lifelong advocates of organics, whether they are actively farming or whether they are farm product consumers. Farms are actively engaged in the local community. Farms are using organic and/or sustainable production methods. 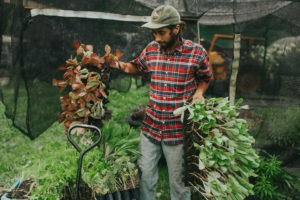 Farms are dedicated to training new farmers by providing education as a pinnacle element of their apprenticeship program. The OGS Farm Network, also on the OGS website, lists local and regional farms and is searchable by product. The database is a resource oriented towards consumers with the intention to increase access to high quality food grown organically and/or using sustainable production methods. The farms listed are also vetted through the same criteria listed above. Such a list has not been readily accessible for customers in this area previously. In early 2016, OGS was awarded a grant from the Simply Organic® 1% Fund, to revamp Apprentice Link and create the OGS Farm Network. Simply Organic® is a comprehensive 100% certified organic line of spices, seasoning mixes and baking flavors and is part of the family of brands owned by Frontier Co-op™, founded in 1976 and based in Norway, Iowa. One percent of Simply Organic® sales fund organic food and farm projects. Apprentice Link and the OGS Farm Network are currently accepting applications from Western NC farms that meet the criteria and are looking for apprentices for the 2017 growing season. Simply visit www.organicgrowersschool.org/apprentice-link to apply.